The Executive Committee hopes everyone is having a wonderful spring. We are pleased to announce some of our upcoming events along with share with you all a few local events. June 9th - Like every summer, we look forward to fun in the sun as a Dakshini Parivaar with tons of food and games. We will send out details closer to the date. 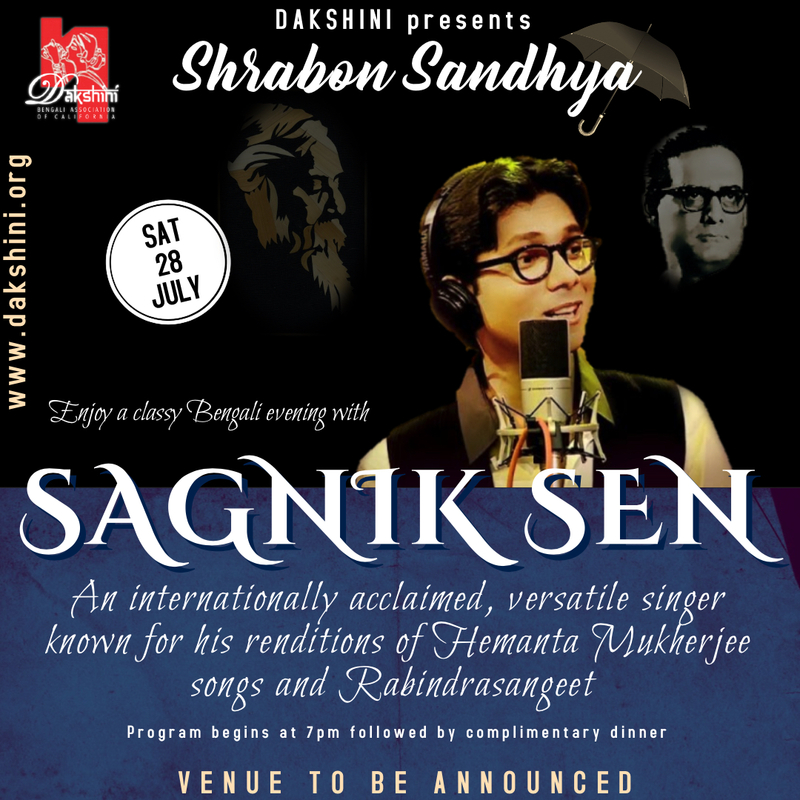 July 28th - Save the date for Shrabon Sandhya featuring Sagnik Sen's first LA performance! This will be a classy Bengali evening that you do not want to miss! 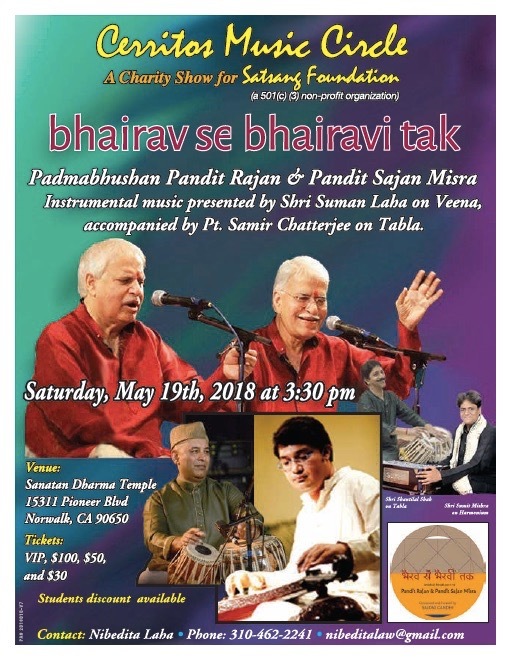 Bhairav Se Bhairavi Tak: A classical delight featuring performances by Padma Bhushan Pandits Rajan & Sajan Misra and Dakshini's Shri Suman Laha. 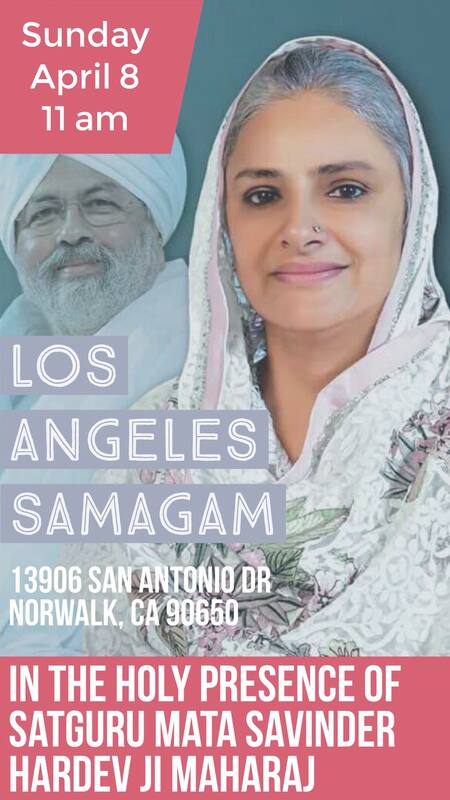 LA Samagam: Our friends of Sant Nirankari Mission LA will be holding a satsang (congregation) in the presence of the mission's worldwide leader. Please click here to register. 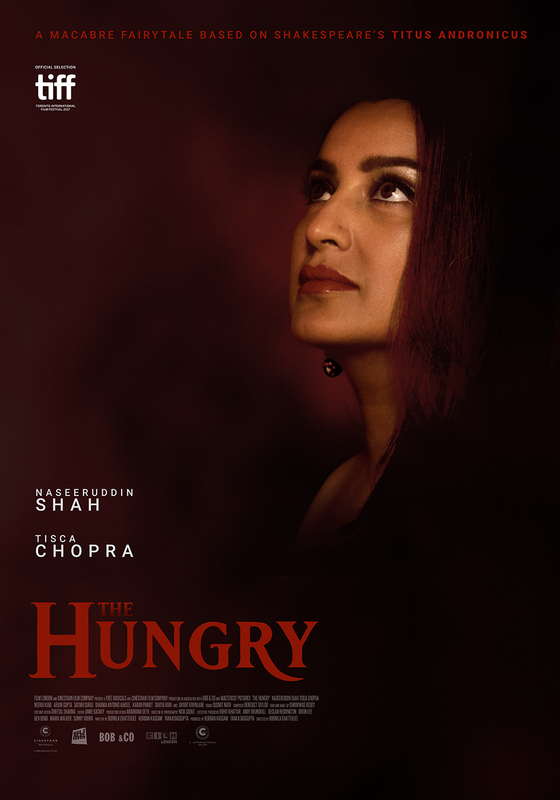 Screening of "The Hungry": Amongst many films at the Indian Film Festival of LA, we highlight the U.S. theatrical premiere of "The Hungry" which is Southern California born Bornila Chatterjee's adaptation of Shakespeare's Titus Andronicus. Click here for details.